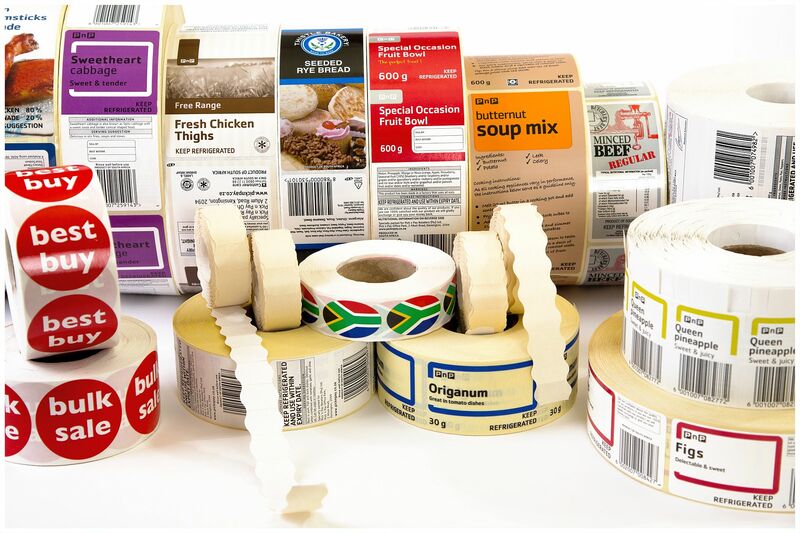 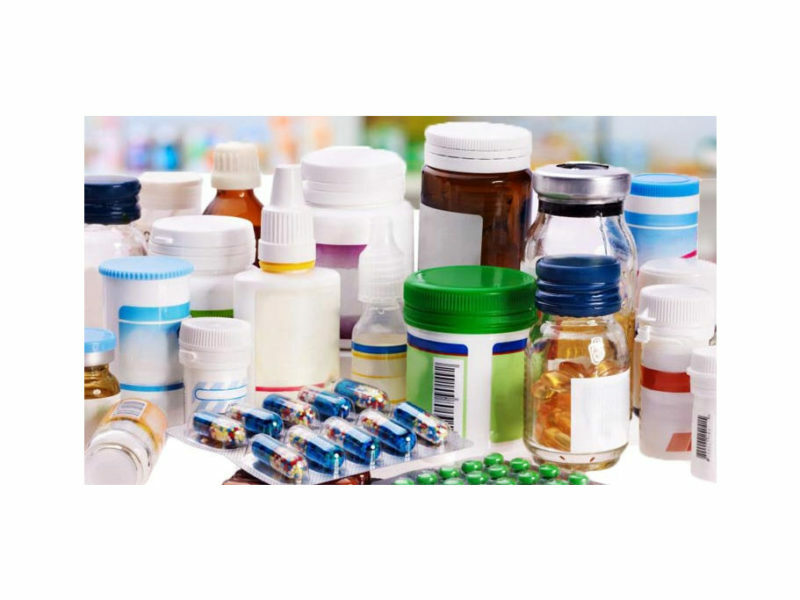 Rebsons Labels is an expert label manufacturer with years’ of experience of creating the perfect label for your product. 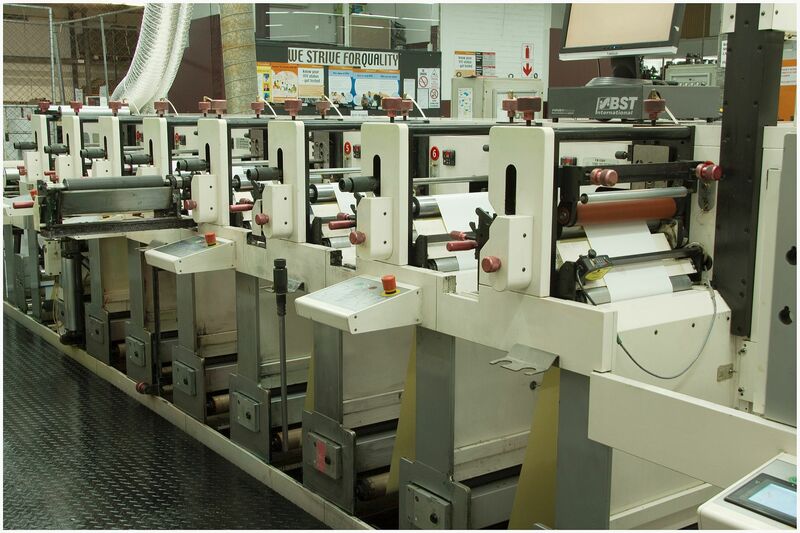 Rebsons Labels prides itself in owning only the best, top quality printing machinery and equipment. 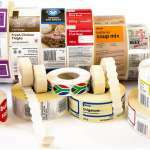 This allows us to offer a superior label printing service to all our customers. 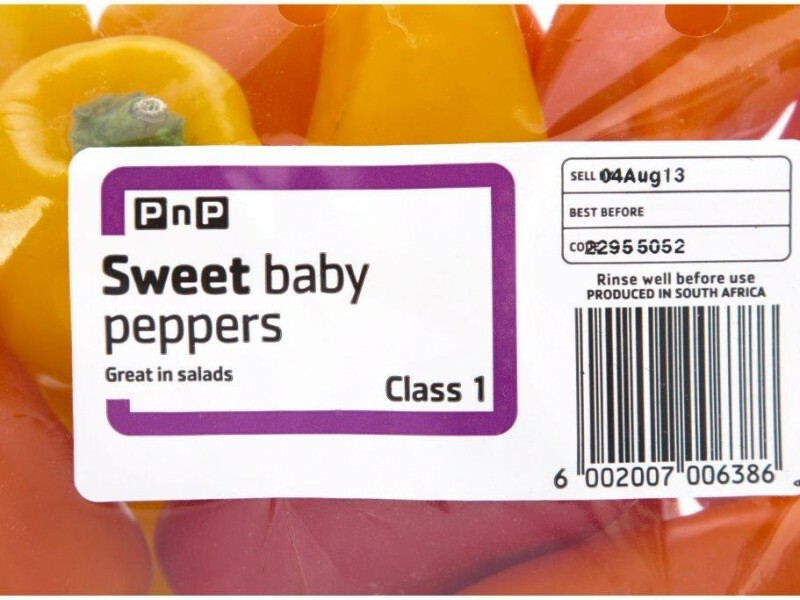 Not only is our machinery backed by the highest quality brands, they also print labels in the most cost effective and efficient way. 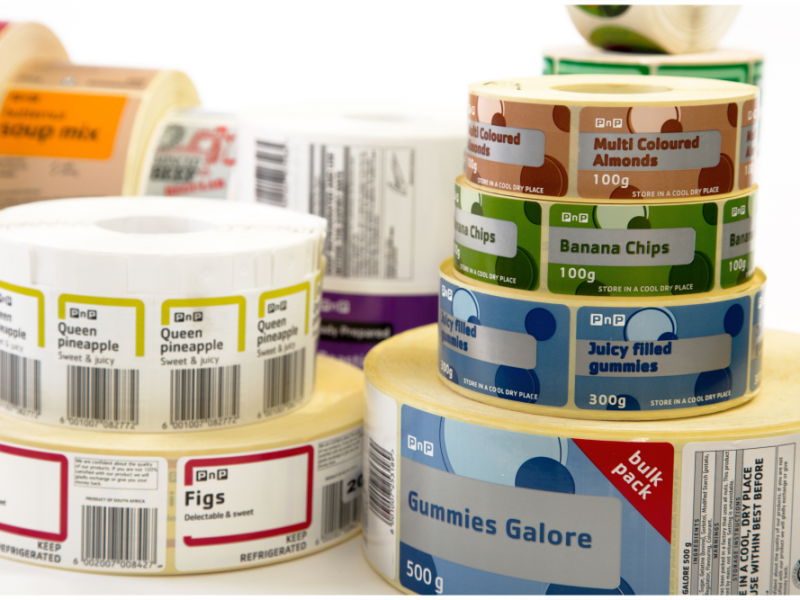 This allows us to offer you competitive prices in the industry for high quality label printing. 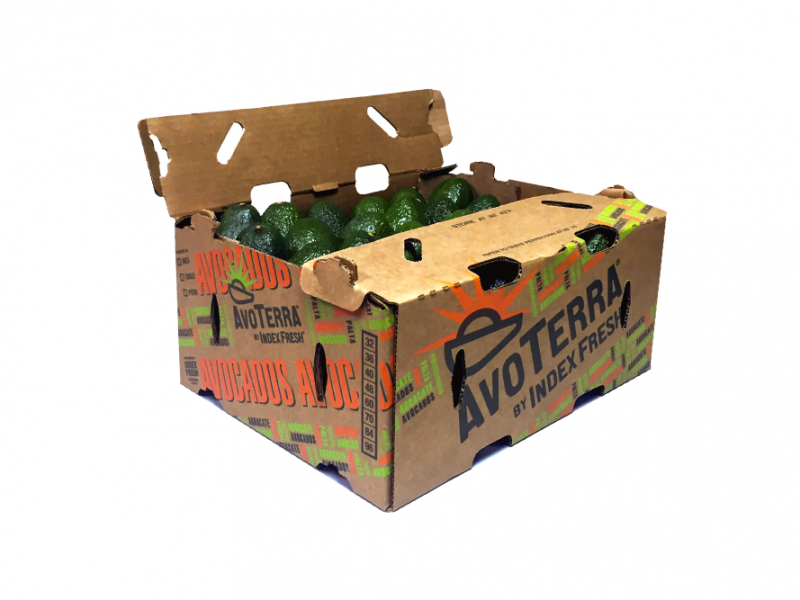 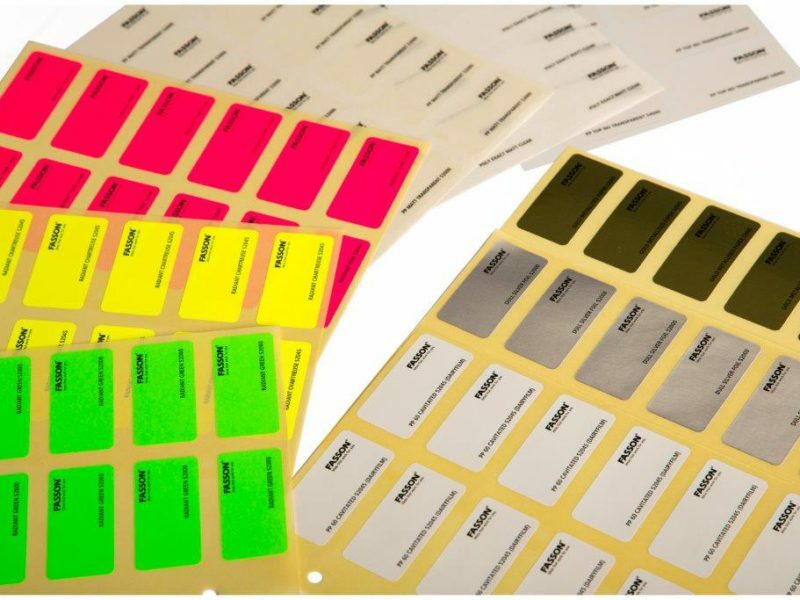 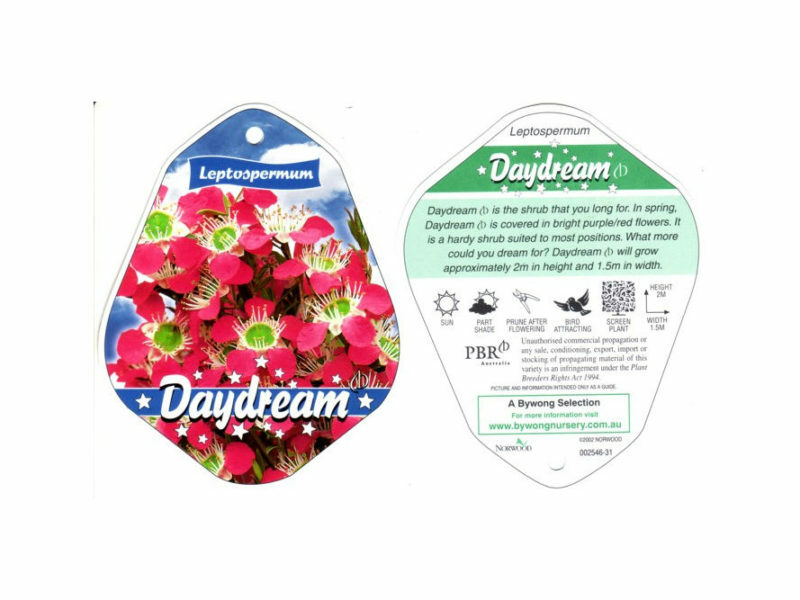 We use advanced label presses that are capable of printing up to eight colours using UV, solvent or water based inks. 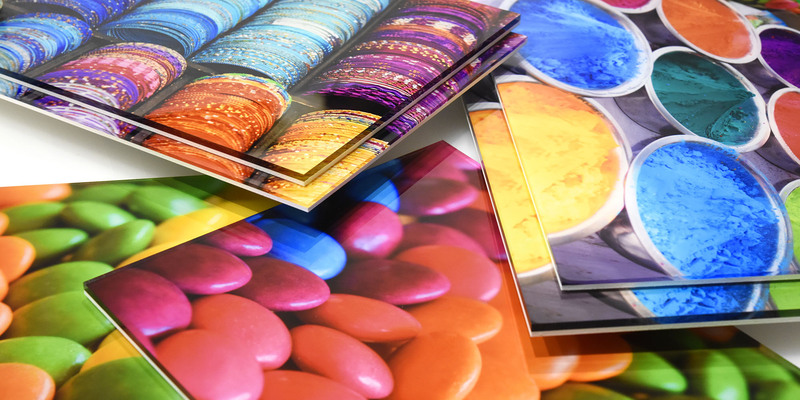 This produces exceptionally high quality finishes, and therefore supplies our clients with a superior product. 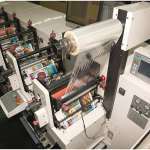 Our presses enable fast set ups within correct specifications producing high quality printing. 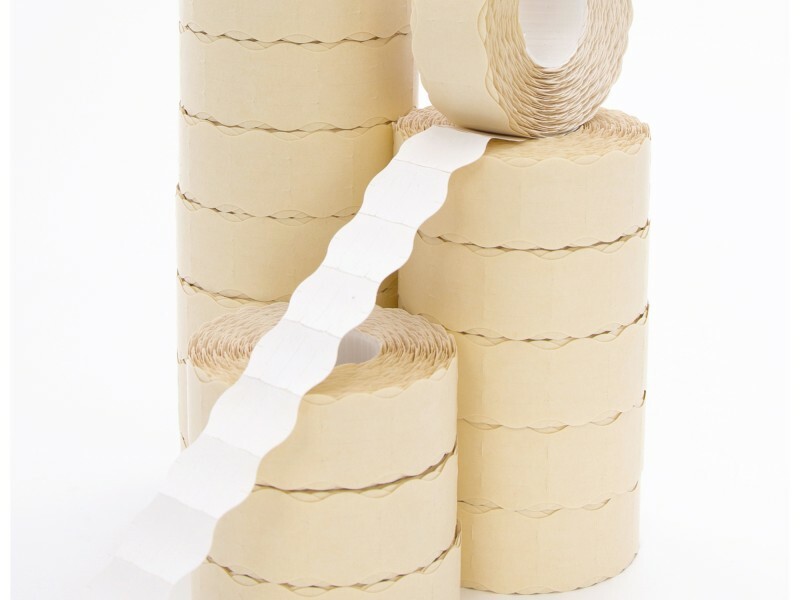 This eliminates the need for time consuming processes and saves our clients much time and money. 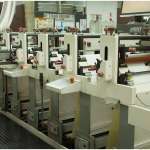 Our high performance machinery meets our customer’s complete label solution. 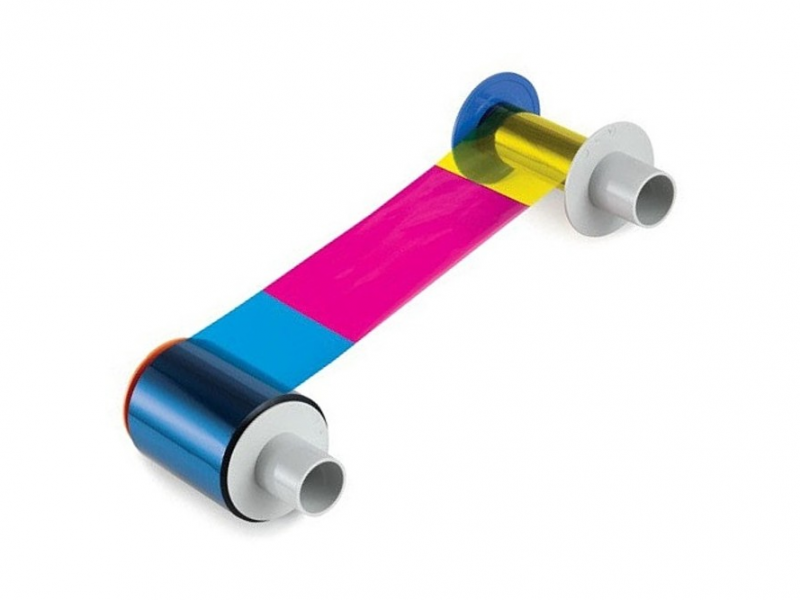 Due to this we are able to find a solution that will work for almost any label printing need. 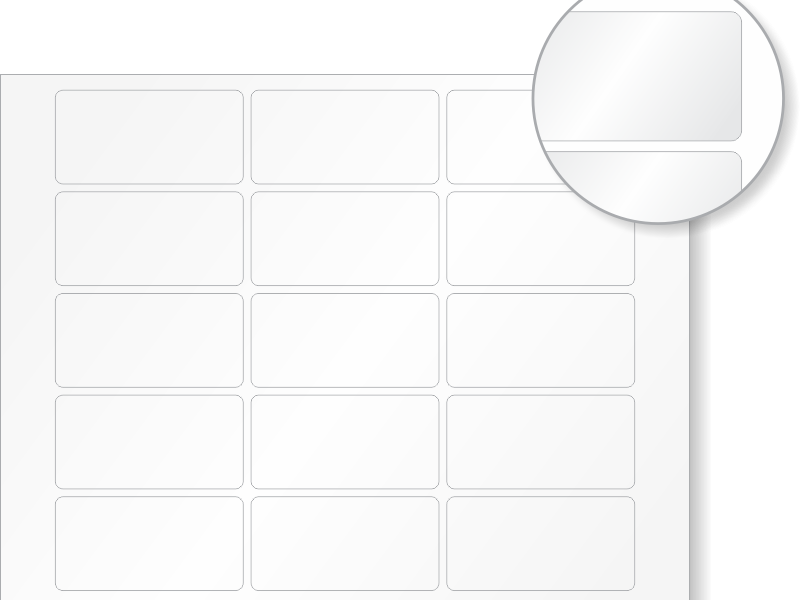 Please contact us and we will get back to you ASAP.